This retractable leash extends up to 118"(3 meters). 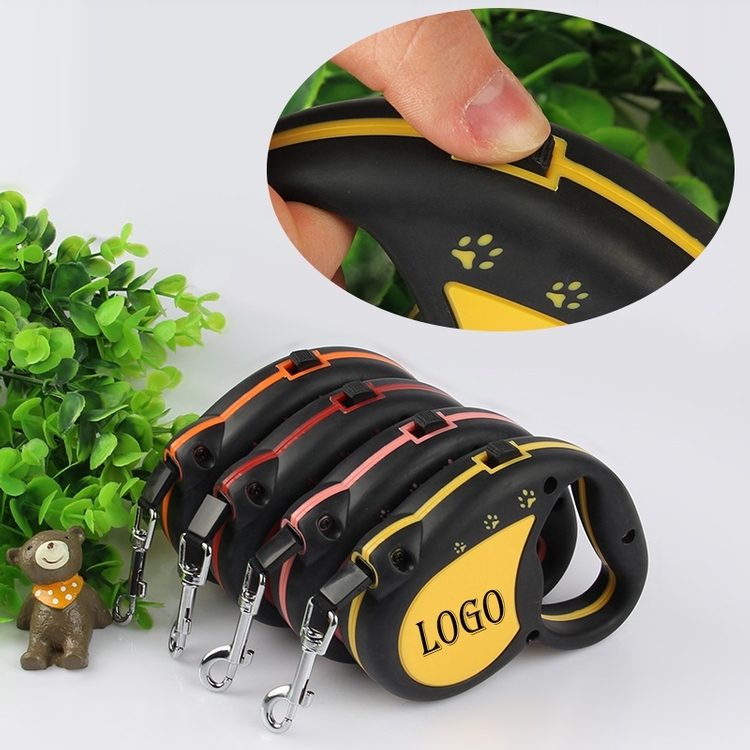 Perfect for pet stores, veterinarians and animal leagues, this retractable leash makes walking your dog safe and comfortable. Customize with your business name and logo for regular brand exposure during every outdoor walk !